What are your plans for your membership drives this year? It is a good idea to look to other units to see what they are doing to increase membership, and ﬁnd something that works best for your school. We want to hear your ideas! For every idea that you send us on how your school increases membership, we will put your name in a monthly drawing for 10% off state convention fees! So send an email to histateptsa@gmail.com and we will be sharing these ideas throughout the year on our website.. ALSO: All PTSA’s submitting ideas between August and March will be entered into a separate drawing for ONE FREE CONVENTION registration! You can submit ideas via email to histateptsa@gmail.com or by completing our Membership Ideas Form. National PTA has an amazing set of resources to assist you in your role as a PTA leader: eLearning Courses. These courses, which run from 10 to 40 minutes long, provide you and your board members the tools to effectively lead a PTA or PTSA organization. Download this flyer for more information about the eLearning courses offered by National PTA. To encourage your participation, we have created a contest: If your local board completes a set of specific courses (6 in total: Local Unit President, Local Unit Secretary, Local Unit Treasurer, Board Basics, Membership Basics, and PTA Basics), your local unit will be entered into a drawing for a FREE convention registration. So challenge your board to take the eLearing course related to their position and you will not only learn tips to save time in your leadership role, but you may also save money on convention fees. At the very end of each course, following the survey, you are offered a certificate of completion. 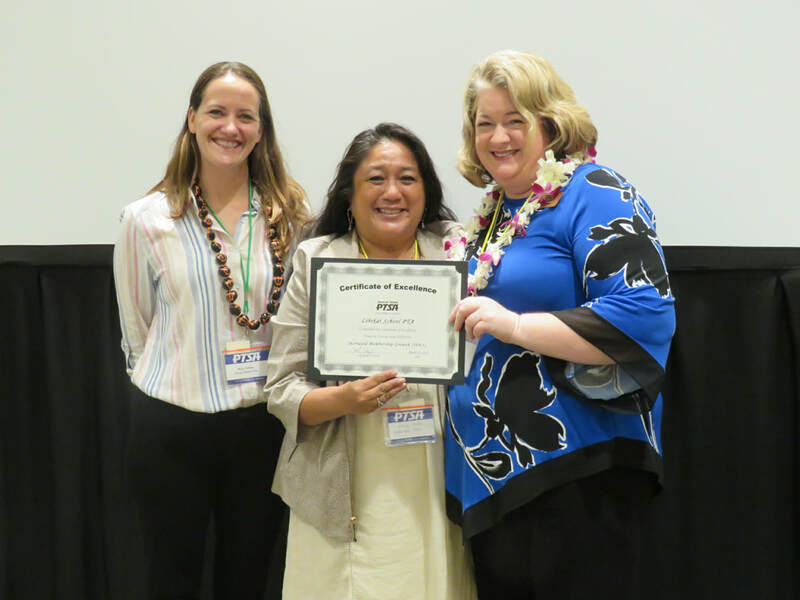 To prove you have completed the list of courses you can do one of the following: print out each certificate and scan or mail to the Hawaii State PTSA; save each certificate to a PDF and email to the Hawaii State PTSA; or screenshot/photo each certificate and email to the Hawaii State PTSA. Email by no later than February 28, 2019 to: histateptsa@gmail.com.